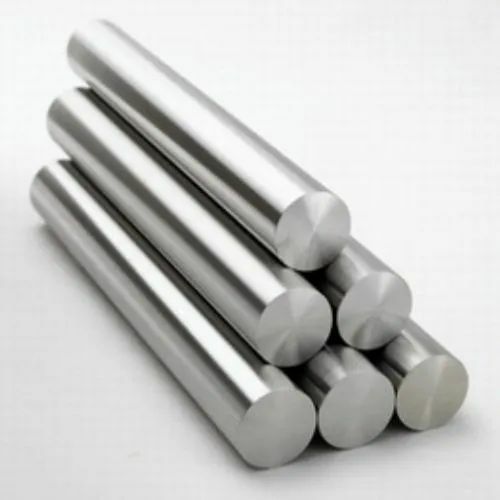 Founded in the year 2005, we fryfood technology is a dependable and famous Manufacturing, Wholesaling and Trading of a broad range of Stainless Steel Bolts, Stainless Steel Nuts, Steel Washer and many more. We provide these products in diverse specifications to attain the complete satisfaction of the clients. We are a Sole Proprietorship company which is located in Ahmedabad (Gujarat, India) and constructed a wide and well functional infrastructural unit where we manufacture these products as per the global set standards. Under the supervision of our mentor Mr. Pravin Rajpurohit , we have gained huge clientele across the nation. We believe fry food technology is an honest and reliable company, the name of fry food technology itself means honesty and in a logo, the hexagon indicates company's philosophy, safeguard the customer first. Due to our continuous efforts, we have developed proprietary resin technology, we have become a hub of our products with 150 or more tons of ready stock.We as a company provides the best quality products to the clients in large variety. Having wide and comprehensive experience has gathered thorough past experience, owning to which the company has now entered into the Indian market with its variety of product range. In our endeavor, we have received & continued tremendous, gaining positive feedback from all our valued customers. Referring to above, our company is defined by the integrity of people. We work to serve and satisfy our customers by building a strong relationship with them.For this, we also keep in our mind the innovation and creation. In addition to this, we are having outstanding reputation in the market due to our personal integrity shared values and ethical & honest business conducts. Under the able guidance of our owners, Mr. Pravin Rajpurohit we have occupied a commendable position in the highly competitive market.Their managerial skills, detailed knowledge of the industry and constant motivation have enabled us to win the faith of numerous patrons across the market.